To produce exceptional work, you need exceptional people. Howie Weber is one of these exceptional people. Today, we celebrate 10 years with Howie as a member of our Brilliant Prep department. Every day, he assembles projects for print from customers’ files. But it doesn’t stop there. 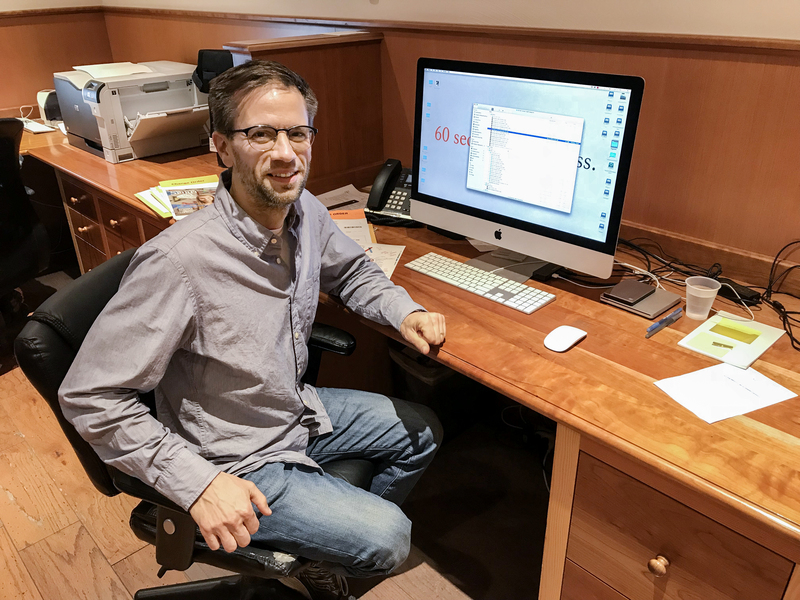 Howie also oversees our color management, troubleshoots difficult files and consults with customers on all things Adobe and prep related. He is a solid member of our team, and we are a better company for Howie’s involvement. Happy 10th anniversary, Howie!